1, 2014. Sumit will be responsible for managing the entire operations for Renault in India and will report to Gilles Normand, Chairman, Asia Pacific Region for Renault. Sumit joined Renault in India as Executive Director in September 2012 from General Motors. With strong experience of 20 years in the Indian automotive industry, Sumit has spent a significant part of his tenure in augmenting sales, marketing, aftersales business and network development for the company. He was also part of a major transition at the US car company, which saw sales surge in India. 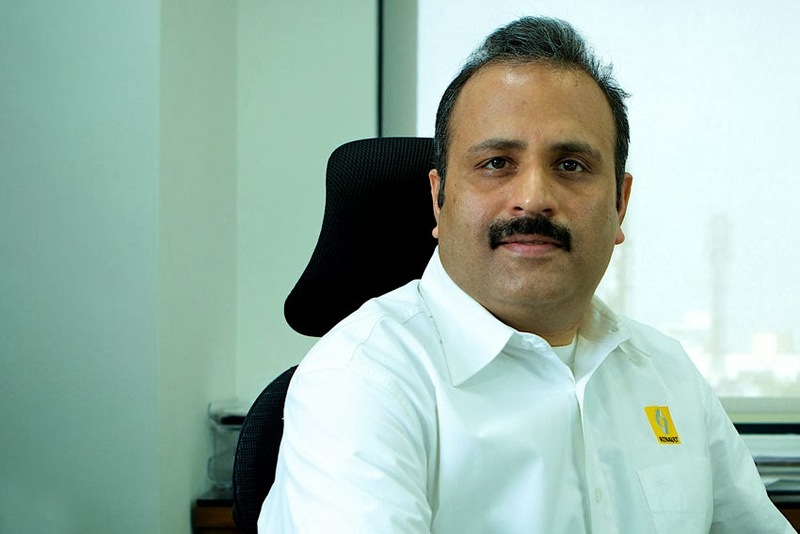 "I would like to take this opportunity to thank Marc Nassif who has played a pivotal role in successfully launching Renault in India.At the same time I am glad that Sumit is taking over India operations with his rich experience and in-depth understanding of the Indian automotive business. He has played a key role in carving a niche for Renault in India and also helped establish the brand amidst strong competition. I am confident that with his leadership, vision and extensive experience he will be instrumental in further driving the growth and performance for our operations in India," said Gilles. Marc Nassif the outgoing Country CEO and MD added, "India journey over the past eight years has been full of challenges and great learning having launched Renault brand and five product portfolio. Renault has become a brand to reckon with and Sumit has played a significant part in this journey. I am confident with his eye-to-detail attitude he would take Renault to the pole position of international brands in India. I wish Sumit and team in India a great success as I am equally excited to continue working for Renault Global."